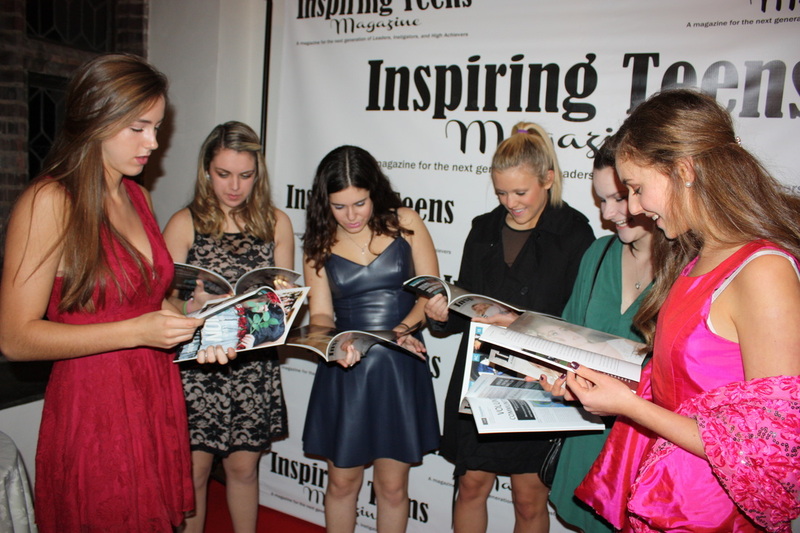 Welcome to the Behind The Scenes Inside look of of who produces Inspiring Teens Magazine: Teenagers of course! By joining the Magazine Teams, teens learn the skills to advance both for themselves and for the good of the team. In doing so, they make connections in the community, build confidence in themselves, and work as a team to produce this amazing magazine. They collaborate on what stories to collect, where to hold events, how to distribute, and everything else that goes along with running a successful magazine. And they do this - all while building themselves and each other up in so many spectacular ways! 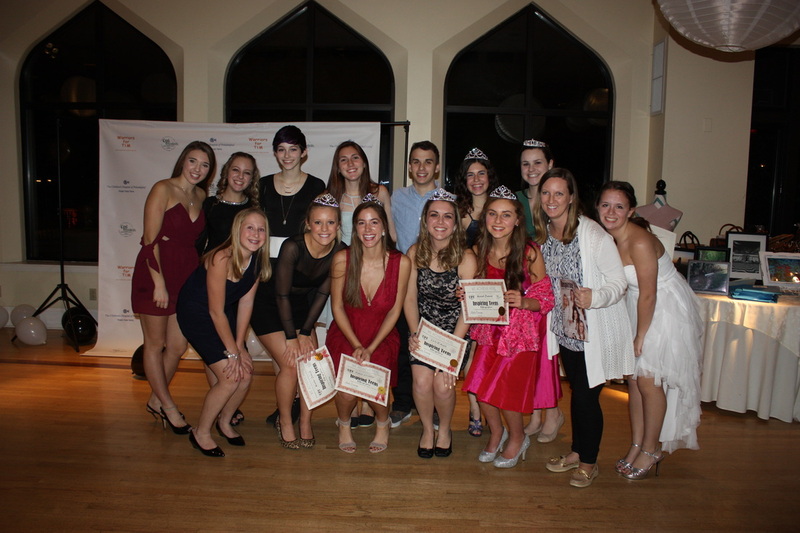 Magazine Leadership Teams - get started today! 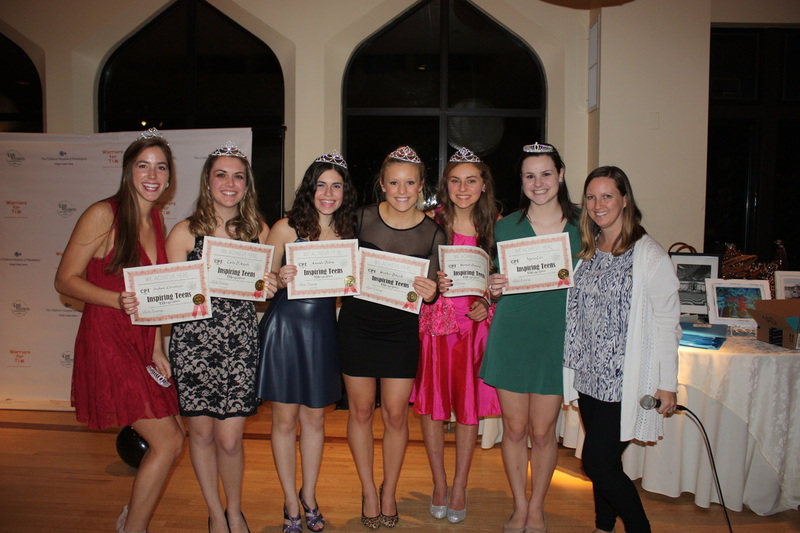 "My daughter Carly D'Angelo became involved with Conway Productions Inc. and Inspiring Teens Magazine last summer. Carly has always been a very quiet and shy child. I always had to push her to get involved in things. I have watched her come out of her shell and blossom into a bright confident, and very well spoken young lady. I truly believe it is because of her involvement in the magazine. She recently did a presentation in front of her principal and the parent council at CB West where she goes to school. She spoke with such pride about what the magazine experience has meant to her, it actually had one of the parents in tears. Carly was able to talk about the magazine and answered every question from the principal and the parents that was asked of her. If you would have told me a year ago that my child would be able to stand in front of a group of adults and give a presentation, I would have thought you were crazy. I have to thank Leslie Conway for all of her dedication, time and attention to Carly and the other girls, and this program for making it what is it today. because of her experience with Leslie and Inspiring Teens Magazine."